February 12th saw the latest incarnation of our always popular comedy events, this year returning to Leicester Square Theatre for the first time since 2015. Expertly compered by BBC1’s Live at the Apollo star Laura Lexx, the sold-out crowd were treated to afantastic evening of entertainment from a selection of the biggest names on the comedy scene. 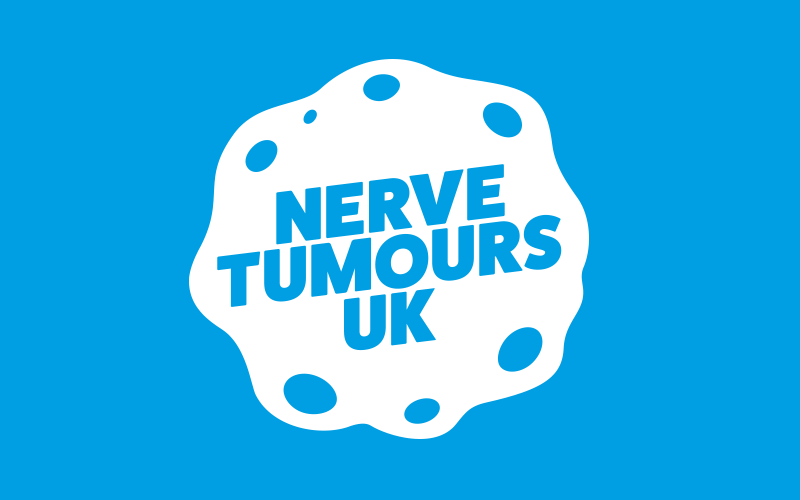 Our own Ros Ferner received a warm welcome from all in attendance as she addressed the audience at the beginning of the show to thank them for supporting Nerve Tumours UK and the important work we do. who pondered many of life’s most philosophical topics including morality, the intersection between ideals and effort and who really owns Italy. who provided tips on how to add value to your life and explained how asking guests at a party which school they go to is a great way to convince them you’re younger than you really are. regaled our audience with supermarket-based football chants and why, as a comedian, the ultimate way to deal with a heckler in the crowd is to marry them. who explained how to be a responsible priest owner and how surprisingly often members of the public mistake his insulin pen (Ed is a ‘Diabetic Comedian’) for the latest smart phone. We closed out the first half of the evening with star of BBC’s Upstart Crow, Spencer Jones. Using a suitcase full of home-made props and a vibration plate, Spencer had our audience in stitches with the kind of silly antics that, by his own admission, a 42-year-old man should not be able to make a living from. After the break, we were lucky to have the only act that has received back to back prestigious Edinburgh Festival awards in 2013 and 2014, John Kearns. John recounted his visit to the Titanic Museum in Belfast and posited his theory on what really caused the ship to sink. He also admitted he isn’t great at judging how many towels to wash at one time and how he plans to prank Richard Branson on the moon. Our Secret Special Guest was next on stage, and our audience was delighted to discover it was the wonderful time travelling vegan, Sara Pascoe. Sarah proceeded to explain the problem she has with #marriages, why personal trainers aren’t necessarily all they’re cracked up to be and why it’s important to update your address on Deliveroo before ordering curry in a new flat. Adam doesn’t often perform live these days but we were treated to an array of songs, silliness and even dancing – plus an exclusive video he’d made just for us – over the course of his 30+ minutes on stage. We couldn’t have asked for more, and the crowd of podcats left with smiles on their faces. attended. We’ll see you again next time!